A pair of stylish casual sunglasses is definitely the essential accessories whether you are shopping, on the beach or on your travel, because the sunglasses are used as not only a way to protect your eyes from the sun glare, also as way to make you cool and stylish. Get ready for getting a pair of online casual sunglasses? Youâ€™ve come to the right place. 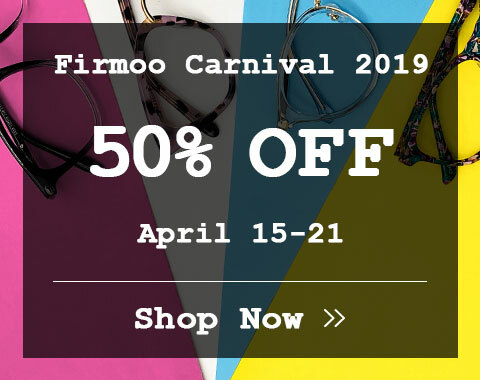 As a worldâ€™s leading online professional optical store, Firmoo stocks a vast selection of casual sunglasses. 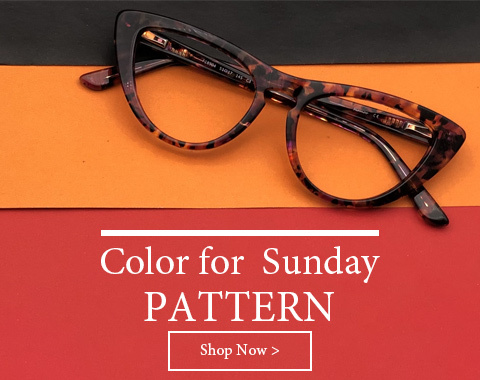 Any style you want is available here, such as the hottest styles for this year like aviator sunglasses, casual wayfarer sunglasses, cat-eye sunglasses, round sunglasses and so on. You want casual prescription sunglasses? Yes, we got you. Want a pair of casual polarized sunglasses? Of course, they are available here. These casual sunglasses offered by Firmoo are cheap but in excellent quality. The frames are made of shatterproof, impact-resistant materials. 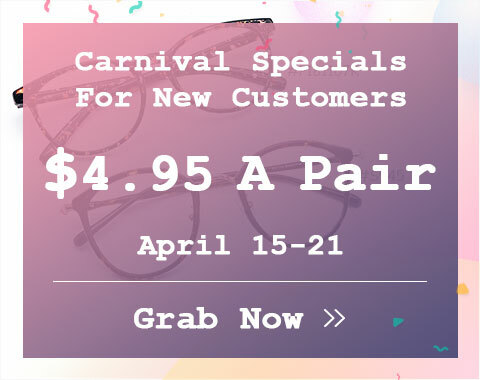 In addition, these casual sunglass frames are durable, flexible and skin friendly. The lenses are anti-scratch and they provide 100% UVA/UVB sun protection. Also there are multiple color choices for those casual sunglasses. Black, blue-gray, pink, magenta, pewter and silver, coral, orange or tortoise, which one is your favorite? All in all, buying your casual sunglasses at Firmoo is never a wrong choice. Plus, our Virtual Try-on System can help you pick up your satisfied casual sunglasses. Youâ€™ll never be disappointed by Firmooâ€™s casual sunglasses and his good customer service.